One of our team’s greatest contributions to the community is our work dedicated to the preservation of historical projects. Maintaining the original craftsmanship and vision of these foundational structures stretches us in a good way. 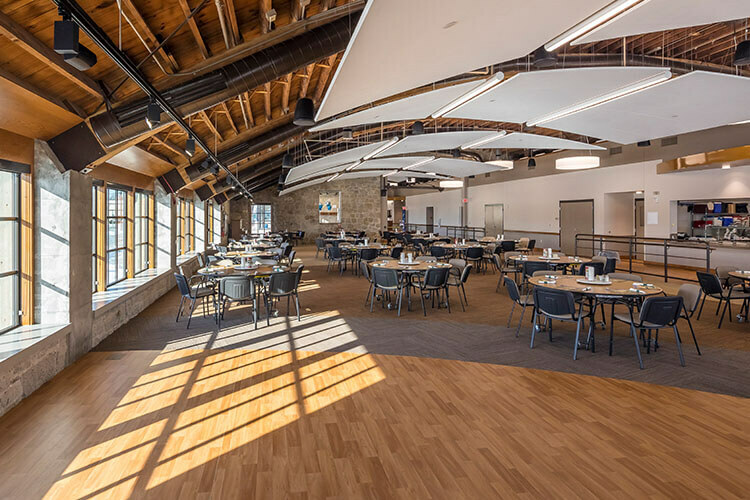 Our focus on rehabilitation and innovative reuse of historical structures in the Midwest makes us the essential construction firm to handle such honorable, precarious work. We're grateful for the opportunity to collaborate with those groups and individuals concerned about the architectural past of our communities and how to restore and revitalize the historical landmarks and icons of the past. 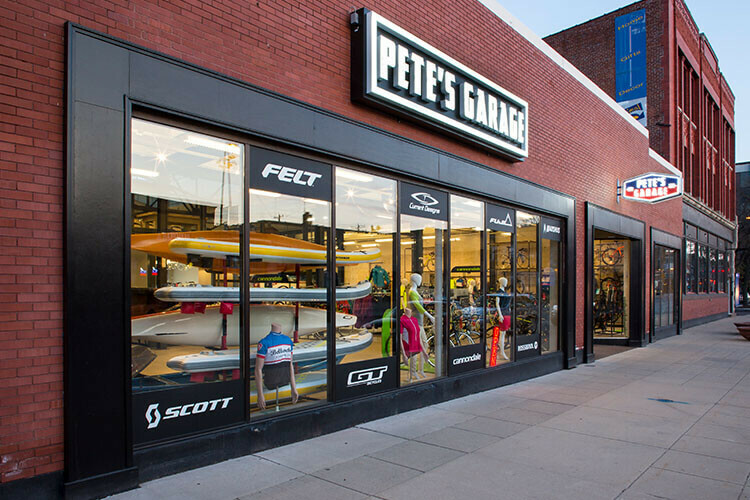 This one story garage building was historically part of a larger complex for the International Harvester Company in Green Bay, Wisconsin. Constructed in 1936, the structural clay tile building functioned as an auto truck sales & service garage. Door County converted it’s historic 1936 county highway garage into a new community center and EMT facility. Immel Construction acted as the construction manager for the client. 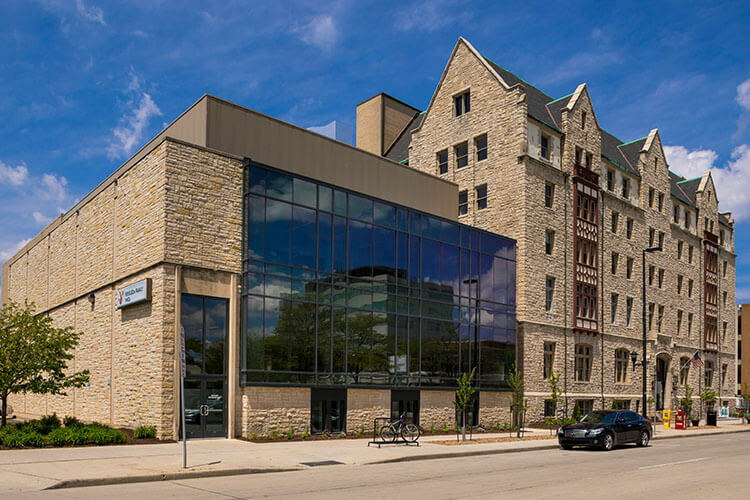 This project is the renovation of a landmark Green Bay building, the Downtown YMCA, originally constructed in 1924. 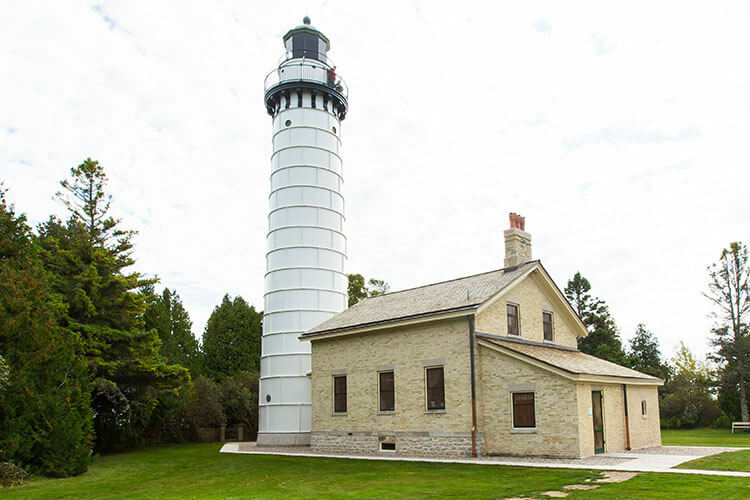 This project is the restoration of the historic light station on Cana Island in Door County, Wisconsin.